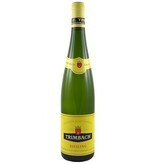 An austere, monolithic white, with intense acidity driven by abundant minerality. 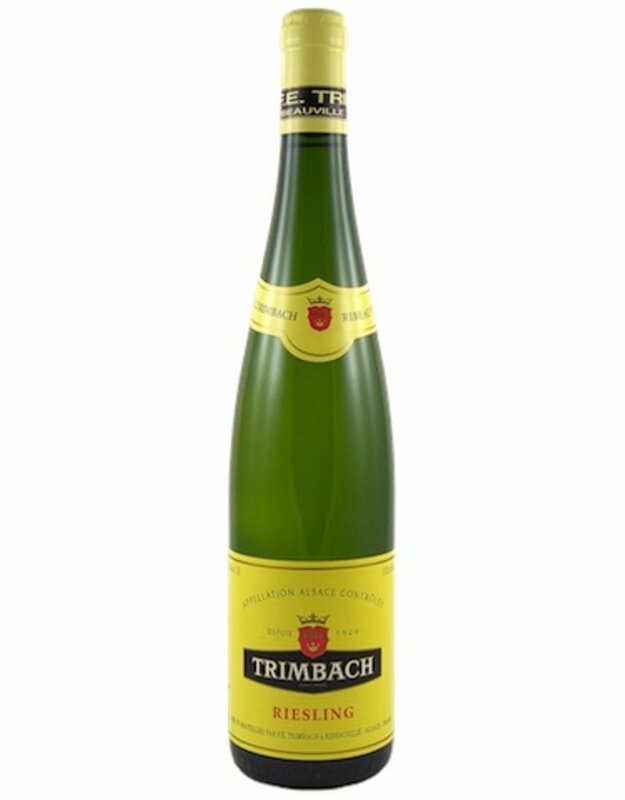 Subtle notes of melon rind, lemon preserves, ground white pepper and spring forest should gain momentum with additional air or cellar time. Best from 2019 through 2026. The Trimbachs have always had a purist vision. 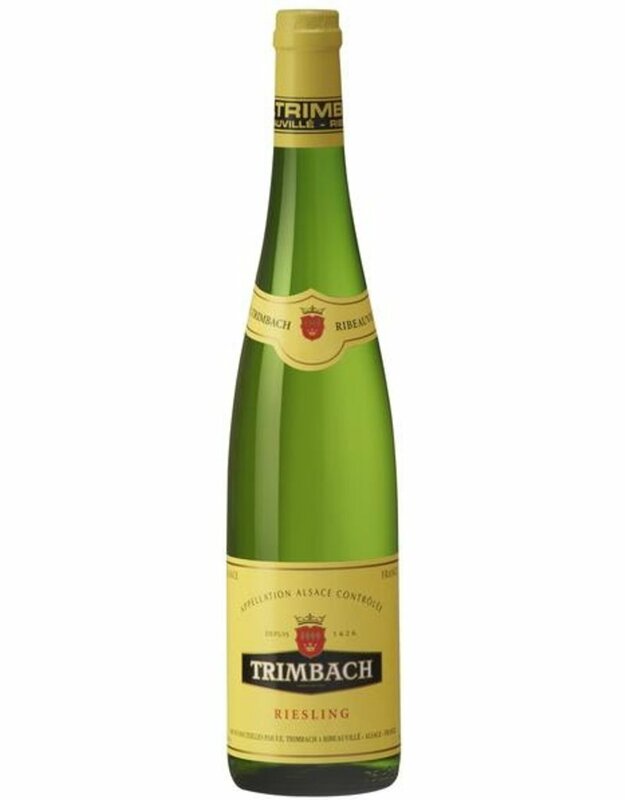 For twelve generations, the family has been producing dry wines, very strictly structured, long-living and fruity, elegant and balanced: it's the Trimbach Style!